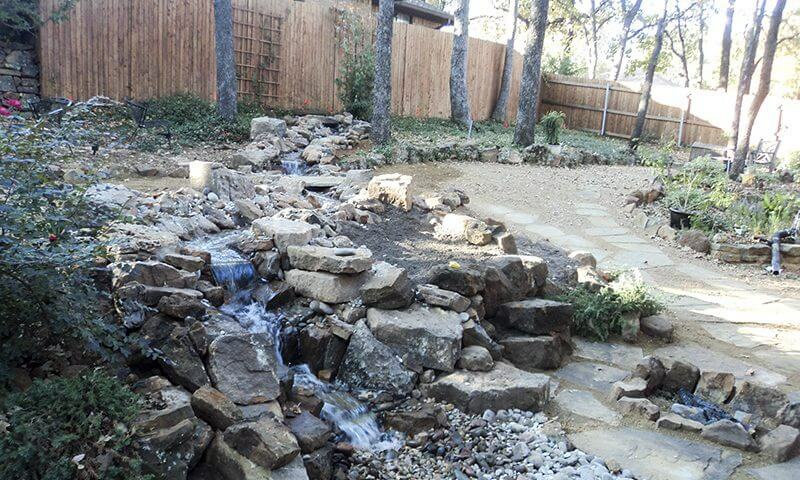 View our project gallery of a residential beautiful stone waterfall done by our amazing and professional team at Peterson's Landscape & Maintenance. 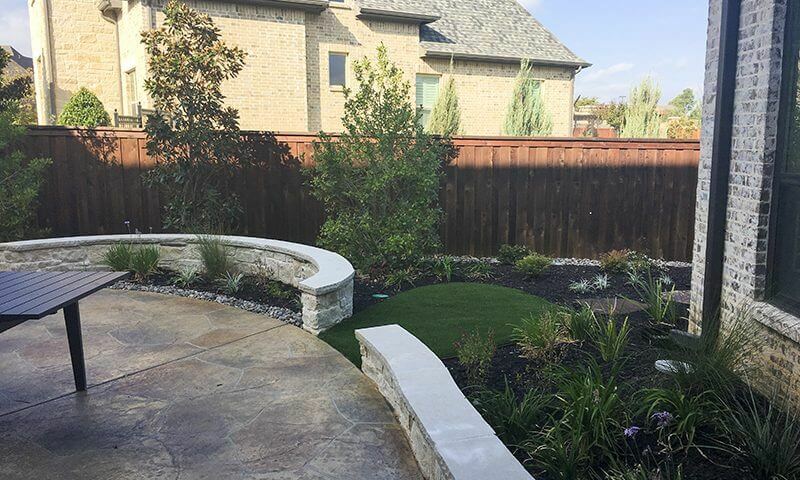 View our project gallery of a residential stone patio and walkways done by our amazing and professional team at Peterson's Landscape & Maintenance. 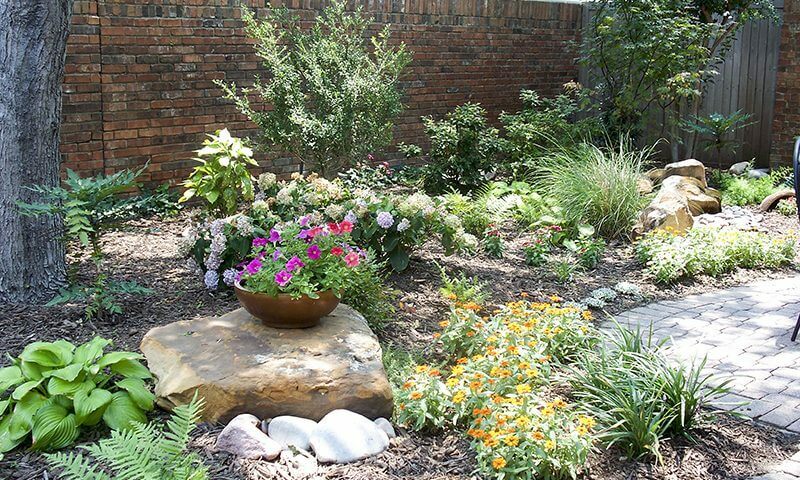 View our project gallery of a residential plants and rocks landscaping done by our amazing and professional team at Peterson's Landscape & Maintenance.